‘A dull name for a house that is anything but – Springfield is a grand mid-Victorian mansion that was refurbished and divided in to flats in the late 1980s. At that time, the owners of the flats shared the freehold and became, effectively, their own leaseholders. In order to do this they formed a holding company. As ownership of the various flats changed, each succeeding owner became a director of the company and a shareholder in the freehold. All fine – until a couple of years ago when it was revealed that, owing to an administrative error, the company no longer owned the freehold! On the orders of the Companies House, the company had been dissolved and the freehold reverted to a department of the Treasury Solicitors (now the Government Legal Department), the splendidly-named Bona Vacantia Division (BVD) – which will forever be the Buena Vista Social Club in my warped world. Because the company had been dissolved over 6 years previously, we could not restore the company to the register and reclaim the freehold land. 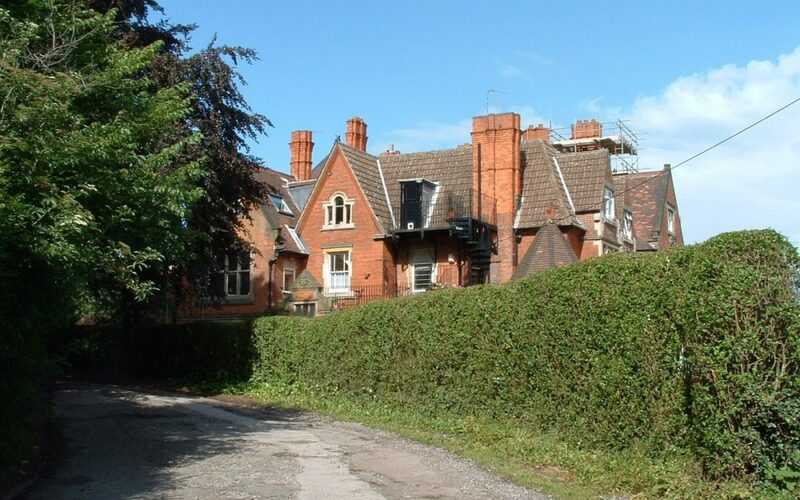 We discovered that to secure the freehold and the future of the flats – not least because we could not sell any of the property if we didn’t own it – the owner-directors needed to ‘buy back’ the freehold. It was also necessary to incorporate a new company, reclaim the old name, appoint the current owners/leaseholders as directors, and effectively reform the dissolved company. It was immediately obvious that we needed serious expertise and we were recommended to Fortune Law. I think it is fair to say that initially I was more than a little sceptical of their estimate of the time and cost that this process would take – surely this was just a bunch of posh West End legal beagles upping their ante? Far from it – I should have known, having spent some three decades in the civil service myself, just how slow and low the wheels of bureaucracy grind. Katherine at Fortune Law quickly became a valued source of advice and guidance and I grew to trust her judgement and her professional instincts for the process. It took months of painstakingly working through the minutiae of the BVD’s requirements and demands and at each turn Katherine would not merely do all that was necessary to keep us moving towards the goal of reclaiming the freehold but was scrupulous in keeping us informed of the progress (even if at times it seemed to be minimal). Fortune Law kept up the pressure on the Treasury Solicitors, the Land Registry and each little bit of the labyrinth of involved departments and, finally!, in April this year we were able to confirm that we have a new company, a new set of directors and the freehold of Springfield and its gardens are now back where they belong.